Everton have had an inconsistent season so far. 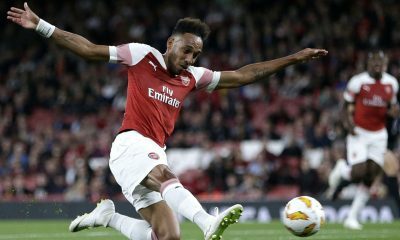 After going the first 5 weeks of the campaign unbeaten, notching up 2 wins and 3 draws, they fell apart over the next couple of weeks by losing back-to-back games which even included a home defeat to West Ham. More recently, their frailties as a team have begun to come into the light. They have only won 1 of their last 5 premier league games while losing the other 4. Spurs scored 6 goals at the Goodison and then further salt was rubbed into their wounds when they succumbed to a 0-1 defeat to Leicester, again at home. 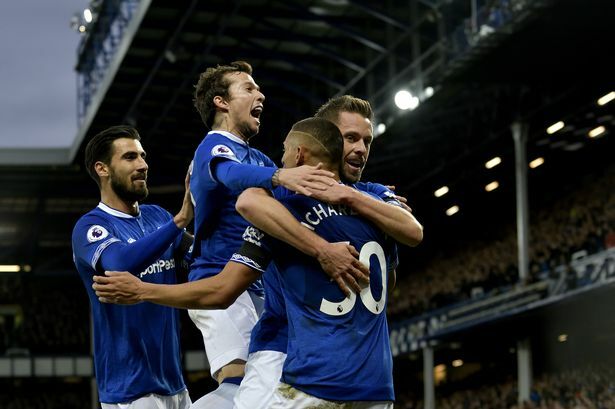 They have only won 7 of their 21 premier league games so far this season and the fans from the blue half of Merseyside will be rallying for their team to perform up to regular standards, especially considering the talent that was bought into the side during the summer. The additions of Brazilians Richarlison and Bernard have really boosted the attacking quality possessed by Marco Silva’s side. 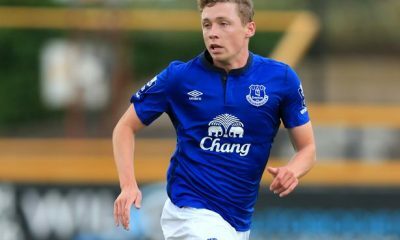 But what really stands out for Everton is the business they have successfully completed with European giants Barcelona. Having already acquired the signatures of Yerry Mina, Andre Gomes and Lucas Digne from Barca in the summer, their relationship with the Catalan club has been bolstered heavily. 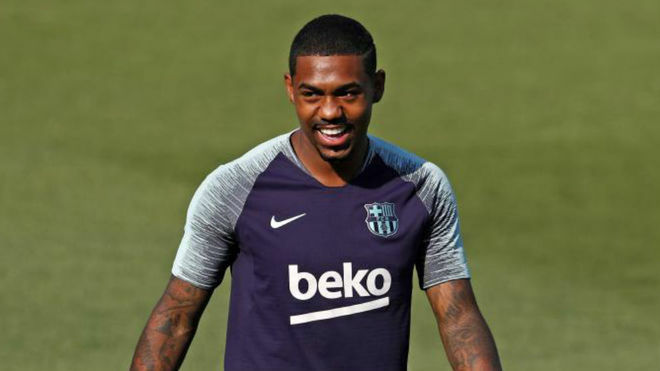 Reports arising from Daily Mail suggest that Everton are looking to further exploit this business relationship to strike a deal for yet another Brazilian – the out of favour Barcelona winger Malcom. Having recently signed for one of Europe’s biggest clubs from Ligue 1 side Bordeaux for a pretty large fee, the expectations that were placed on the 21-year-old were extremely high and have weighed him down quite a bit. Fast and often decisive on the ball, he has only started one game for the Spanish side and is yet to find the net in the La Liga. He has scored a goal for Barcelona in the Champions League though. 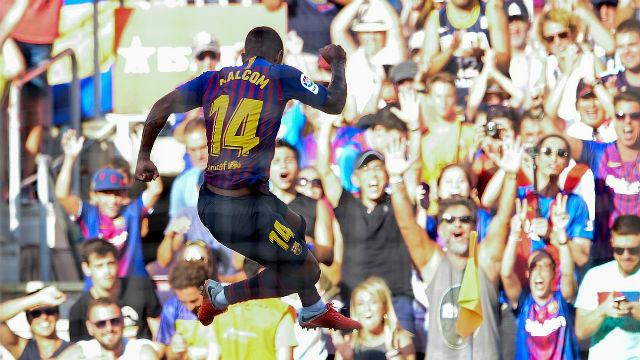 Preferring to play on the left side of a 3-man attack, Malcom is capable of playing down either flank or even as a second striker when required. He offers a different kind of threat to the likes of Bernard, Richarlison and Theo Walcott. It could be said that he is a combination of the lot of them. Extremely quick on and off the ball, his long-range shooting is a feared asset. He is also an avid ballcarrier capable of dribbling large distances due to his blinding pace as well as strong stamina. There is no doubt that he would be a wonderful addition to Marco Silva’s side. 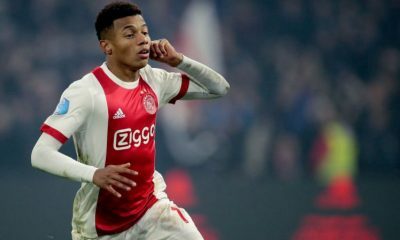 The only question is whether Everton will be able to lure a sure-fire superstar from the Camp Nou – one of the biggest stages in the world – to Goodison Park in the centre of England. Burnley would take a leap towards Premier League survival by beating Cardiff City to sign this 27-year-old seasoned campaigner – Agreed? 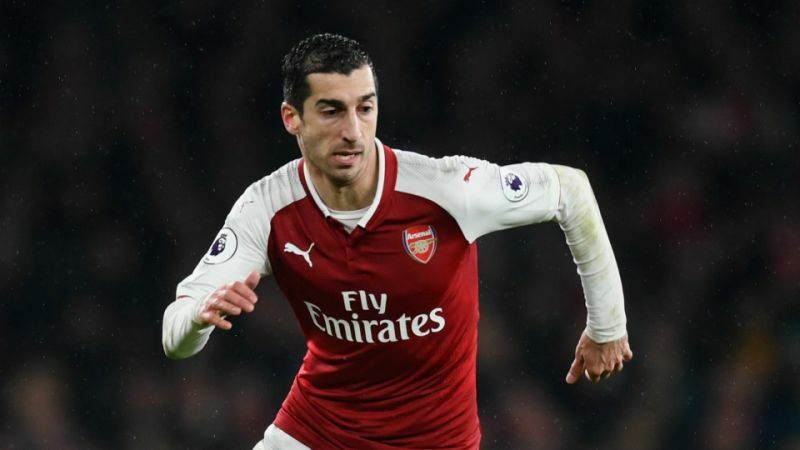 This three-time Champions League winner would be just what Unai Emery needs to balance out his Arsenal squad in January – Agreed? 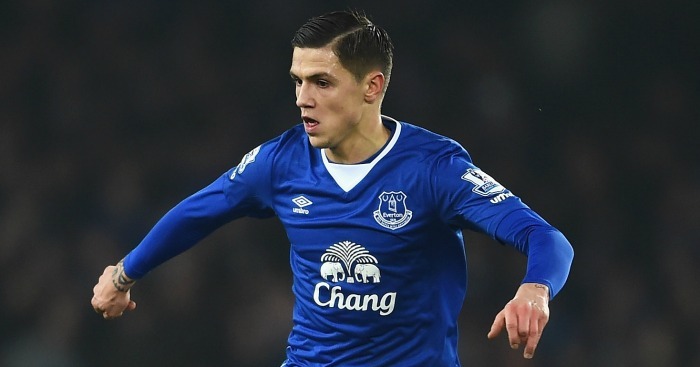 Everton signing this €45m-rated PL powerhouse would be Marco Silva’s answer to No. 9 crisis – Agreed? 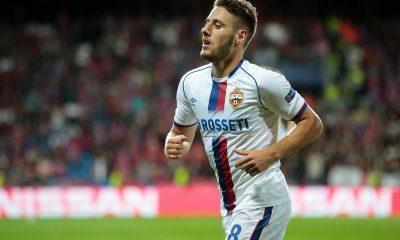 Tottenham beating Everton with their £30m pursuit of this Portuguese ace would be a fantastic move – Agreed? Ole Gunnar Solskjaer’s first ever at attempt at clearing the quarterfinal stage of the Champions League came to a rather abrupt halt when Manchester United were quite simply outclassed by a highly superior looking Barcelona side at the Camp Nou Stadium in Catalonia. Two first half goals from Lionel Messi effectively sealed the win while a brilliant curling effort from former Merseyside man Philippe Coutinho assured the La Liga giants’ progress to the semifinal of the continent’s biggest and most valuable footballing competition. The Spaniard had a night to forget in Spain as a grave error from his side led to Barca’s second goal. Another player who really struggled to get into the pace of the game, Jones was given a proper running around by Messi. Didn’t position himself too well in both of Messi’s goals but was far more dependable than his English counterpart. 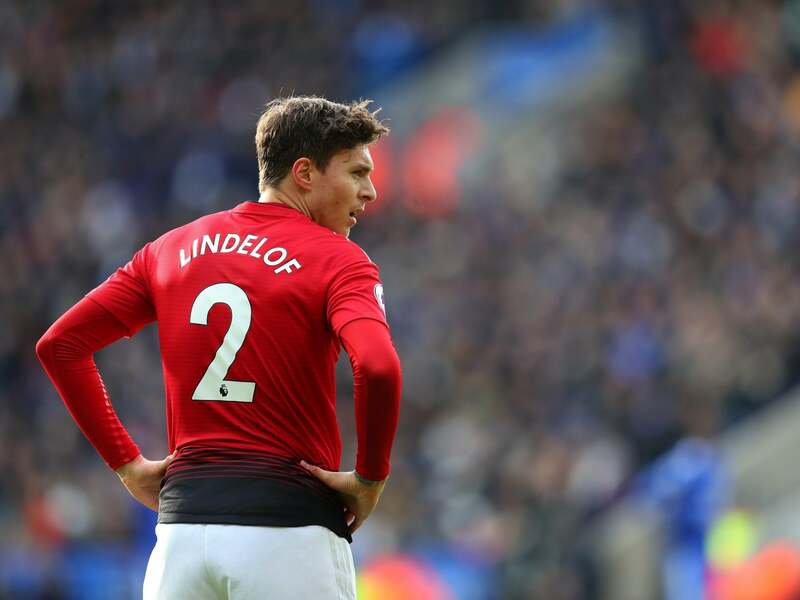 Brought into the right-back role in Ole’s attempt to include Jones in the side, Lindelof didn’t offer much on the night. Another week, another disgraceful Ashley Young performance. It’s time for United to find a new wing-back. Quite possibly their best midfielder on the pitch, despite his inexperience, he showed good composure on the ball at times. Had a torrid time facing Messi in the middle of the park as he was nutmegged in the build-up to Barca’s opener. Other than a good move in the first minute, the Frenchman was merely a spectator for the entirety of the tie. Showed his collectedness on the ball in the opening stages but gradually fizzled out over the course of the game. The Frenchman offered next to nothing going forward and deserves to be dropped in the coming weeks. The young English striker had massive expectations on his shoulder and unfortunately for him, he couldn’t deliver. 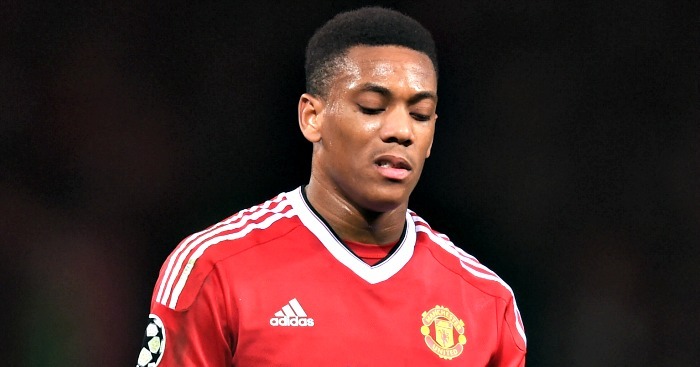 Came on in place of Martial in the final stages but didn’t really have enough time to announce himself. Showed some poor touches after coming on and didn’t look his usual clinical self on the night. The introduction of the Chilean changed the course of the tie as he nearly found the Barcelona net. Ashley Young looks more #DANGEROUS than Messi against Man Utd..
Uzbekistan away next season, here we come! 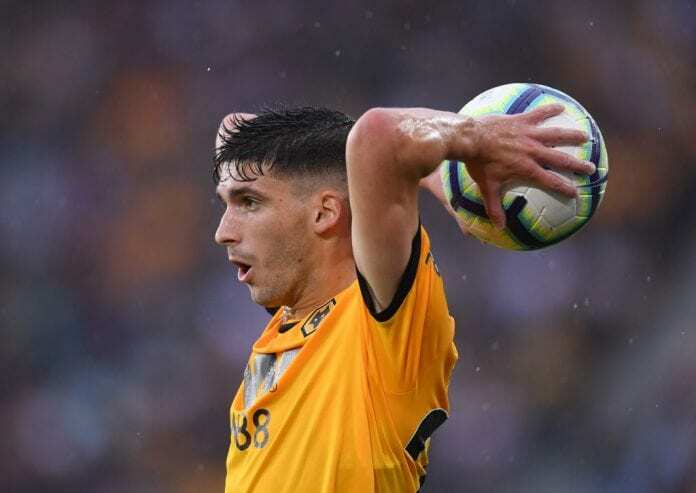 Wolves Opinion: Why Nuno should keep hold of Ruben Vinagre at any cost? According to a report from Portuguese news outlet O Jogo, Wolves starlet Ruben Vinagre has attracted interest from Liverpool and Barcelona. The left-back, 20, arrived at the Molineux last summer after impressing on a loan deal from AS Monaco in the Championship. Since his permanent move to Wolves, the youngster has been brilliant and has made 16 appearances across all competitions this season. Ruben Vinagre played a big role in eliminating Manchester United out of the FA Cup in the quarter-finals last month. 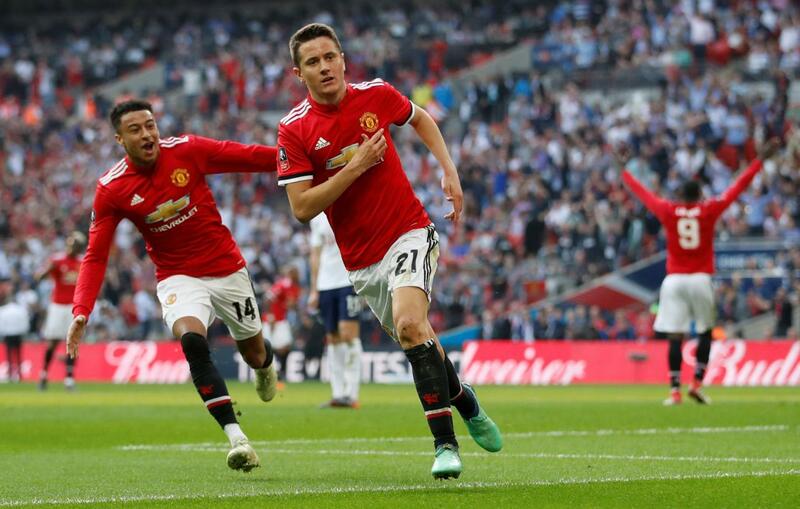 However, Wolves were knocked out of the competition by Watford, who came back from two goals down to win 3-2 in the semi-finals at the Wembley Stadium. Despite his lack of game time, the 20-year-old’s potential is very much visible. Barcelona and Liverpool are rumoured to be keen on his signature in the summer but Nuno Espirito Santo should do everything possible to keep hold of one of his rising stars. 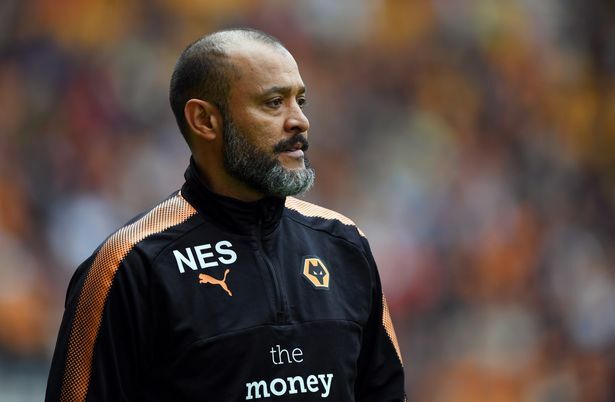 Wolves have done incredibly well in the Premier League since achieving promotion last summer and its credit must go to Nuno Espirito Santo. Nuno has built an exciting Wolves side, a brilliant counter-attacking team that has given a tough time to every single ‘Big Six’ side. The players Nuno signed in the summer have all performed well, barring Adama Traore. Raul Jimenez has been a standout performer for the Wolves, with the Mexican scoring 12 goals and assisting seven times. 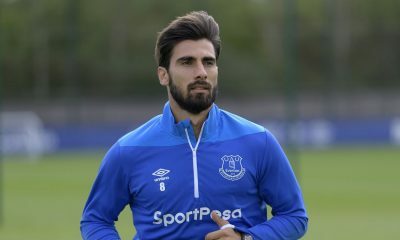 Joao Moutinho, Jonny Otto, Rui Patricio and Leander Dendoncker have all played their part this season, while Vinagre—despite limited opportunities—has managed to make an impact. If Nuno is building a team for the future, keeping hold of a player like Vinagre is a must. He is just 20 but his positional awareness, game-reading skills and maturity certainly belie his age. 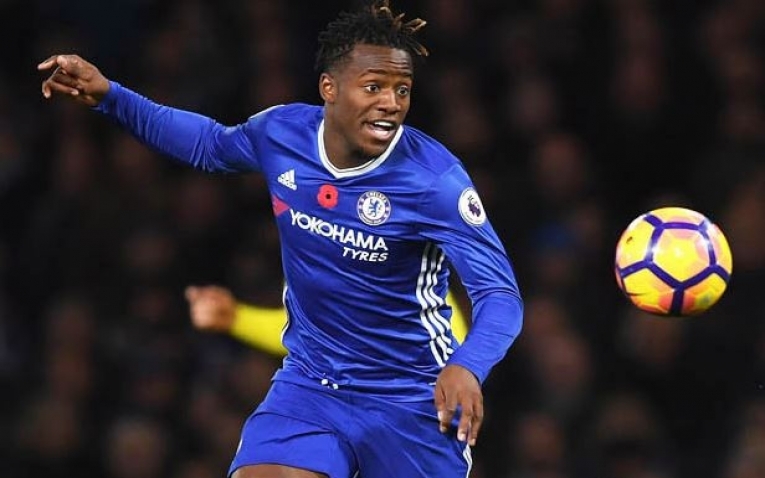 Whenever he has been given an opportunity, the teenager has seized it with both the hands, most notably against Manchester United in the FA Cup where Vinagre gave Ashley Young all kinds of problems. Blessed with great pace, energy and passing skills, the Portuguese has shown flashes of his potential but is yet to embark on an extended run in the side. He was signed for just £2million last summer and to land a player of his talent for such a small fee in this age and market is an outstanding piece of business. Vinagre attracting interest from the likes of Barcelona and Liverpool doesn’t come as a surprise. But Nuno should not sanction the 20-year-old’s sale whatsoever; instead, he should give the Portuguese wing-back an extended run in the Wolves starting XI next season. 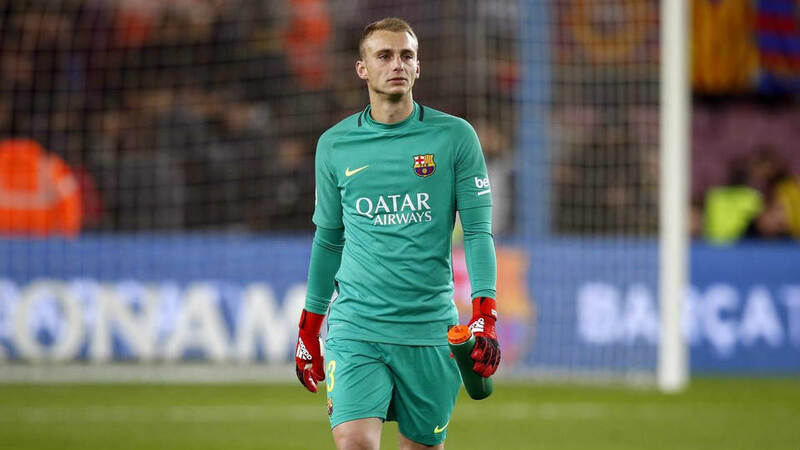 Back in June 2018, a report from ESPN claimed Arsenal were interested in signing Barcelona goalkeeper Jasper Cillessen. Jasper Cillessen, 29, joined Barcelona from Ajax in 2016 but has only ever been second choice at Camp Nou as a result of failing to dislodge number one Marc-Andre ter Stegen. The Dutchman has made just 28 appearances in all competitions for Barcelona, including just 7 appearances this season. He has mainly been used in the Copa del Rey this season and according to a report from AS, this campaign’s final against Valencia on May 25 is set to be his last game for Barcelona. If that’s the case, Arsenal should reignite their interest in Cillessen and sign him in the summer transfer window. Arsenal signed Bernd Leno last summer and after some questionable performances from the German, he has come really good since the last couple of months. And while Leno has become Unai Emery’s first-choice goalkeeper, Petr Cech intends to retire at the end of the 2018/19 campaign. David Ospina will also leave the club after spending this season on loan at Napoli that’ll leave the Gunners with Leno and Emiliano Martinez, who has spent the majority of his Arsenal career on loan at various lower division clubs in England. This further underlines why Emery needs a new goalkeeper to replace Cech ahead of the next season. Cillessen should be an ideal choice for Arsenal as the 29-year-old needs to leave Barcelona to reignite his stuttering career. He is an experienced goalkeeper but never ever has come close to challenging Ter Stegen for the no.1 spot at Camp Nou. But the Dutchman will likely get a chance to stake his claim at the Emirates, with Leno still to convince on a whole. Signing Cillessen would not only see the Gunners replace the veteran Cech but also compete with Leno. 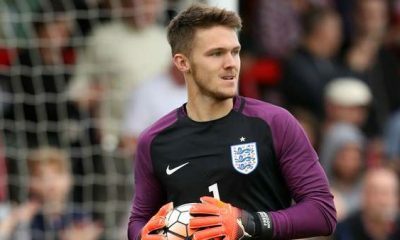 His ability to pull off breathtaking saves is among the best in Europe, and he’ll be a big asset to Emery if the Gunners manage to sign him. Reliable, a fine shot-stopper, comfortable in possession and bags of experience, the former Ajax man has everything to be an inspired addition for the north Londoners. Without any second thoughts, Arsenal need a new goalkeeper next season. Emery just cannot rely on Leno and Martinez for the entire season if he truly wants to challenge for the title and silverware. Thus, signing Cillessen would be a step in the right direction for Arsenal and Emery must do everything possible to get a deal over the line.